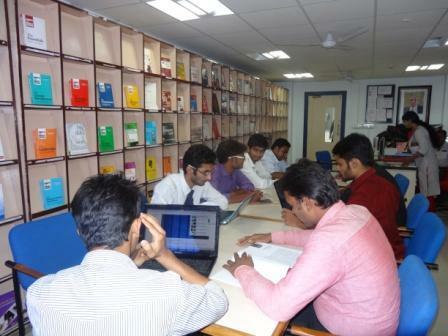 Many resources are available for the students like Wi-Fi enabled, Large rooms and many things. 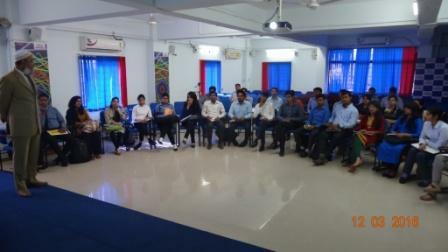 Alumni meetings are conducted regularly so that there can be collaboration between alumni and students all the time. Alumni network is very strong in our college. Feels like second home. The staff is really friendly. 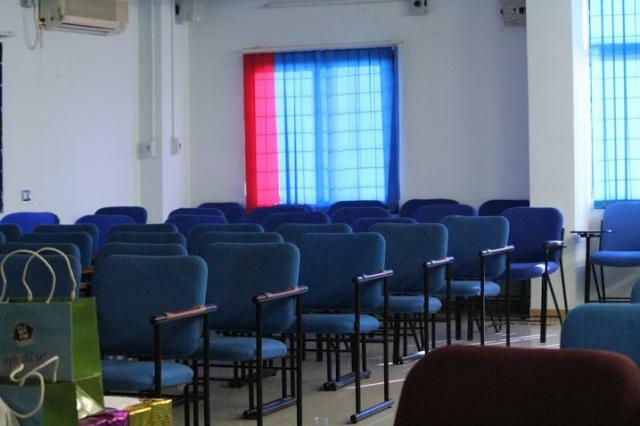 88-92% candidates get placed in this college and every year it keeps increases. Modern necessities are luxurious in our campus from inside. Faculties are excellent mentors to provide quality technical education to the students and nourish them to get ready to face the global market. Campus area is very good with green environment, ponds, Lake and with good building infrastructure. 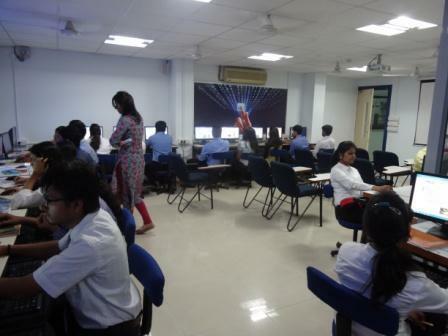 College encourages students by organizing various activities, sports, seminar’s, conference, etc. The course programme was terribly nice. We have a tendency to get internships at the industries. 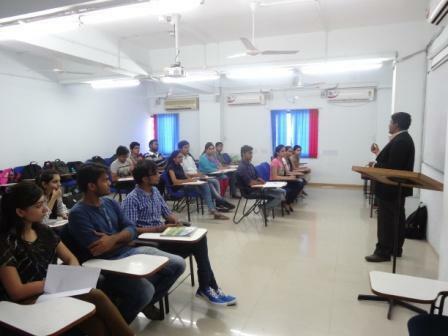 Which are the MBA programme offered by GIBS Bangalore? What is the fee structure?? Is their available work 5 days, 2 daysclasses .? 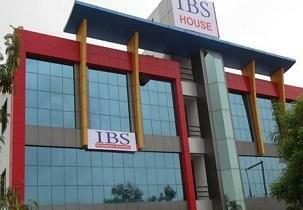 Are you Interested in " IBS Business School"? Please provide the following details.